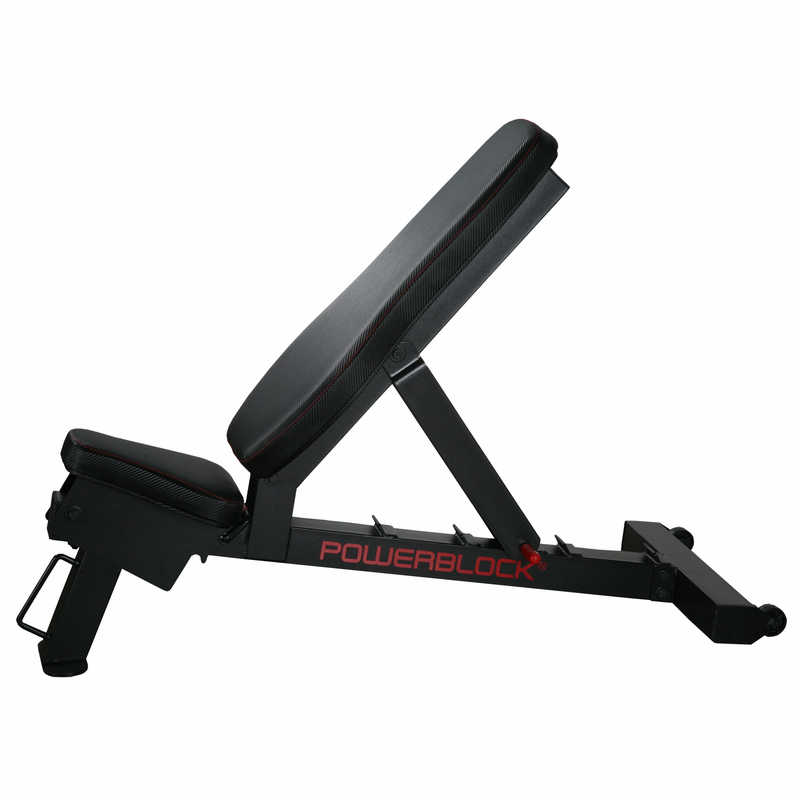 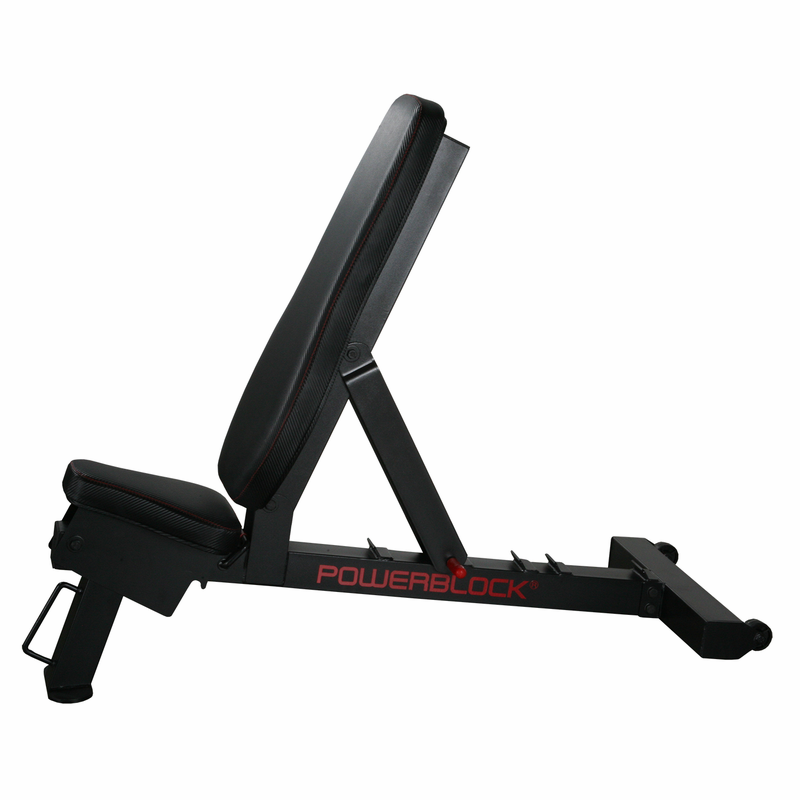 The PowerBlock Power Bench is a rugged, heavy duty bench built for light commercial applications. 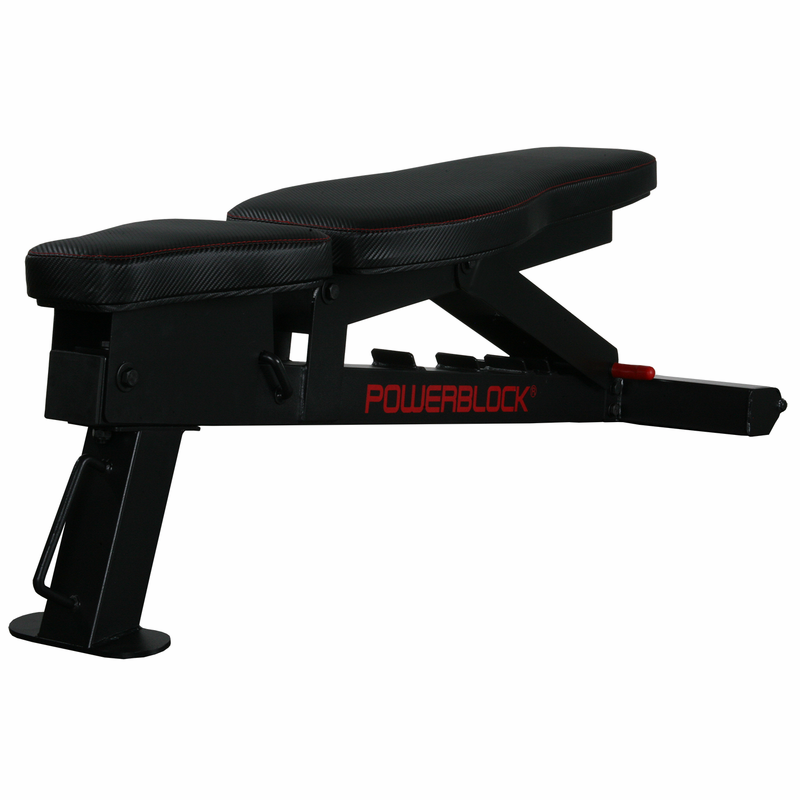 A compact foot print and easy to adjust back pad make this a perfect bench for any gym. Amazing. 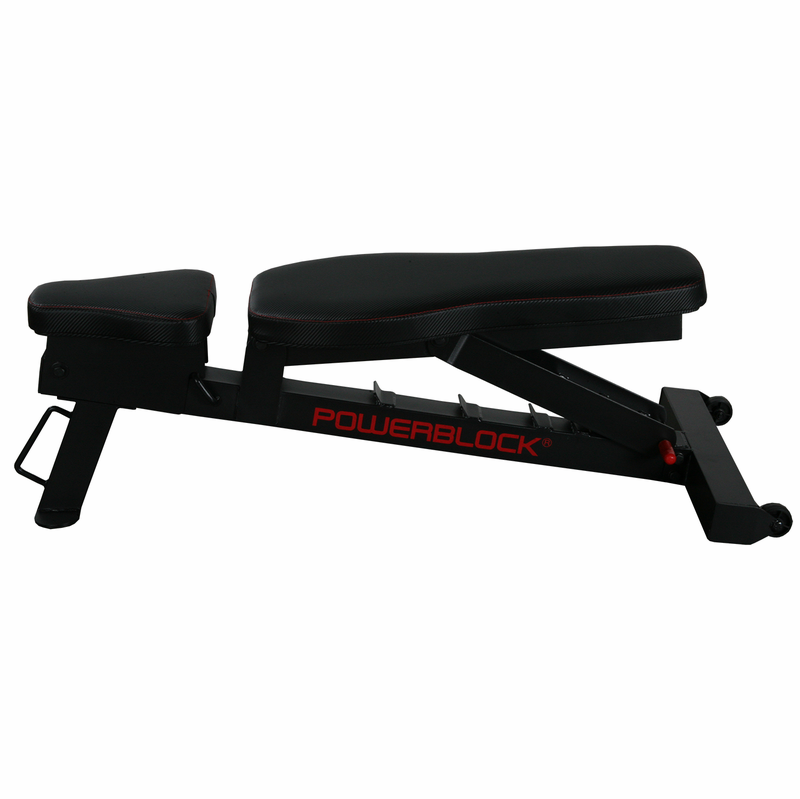 Sturdy construct, simple to change seating, easy to assemble and free shipping. 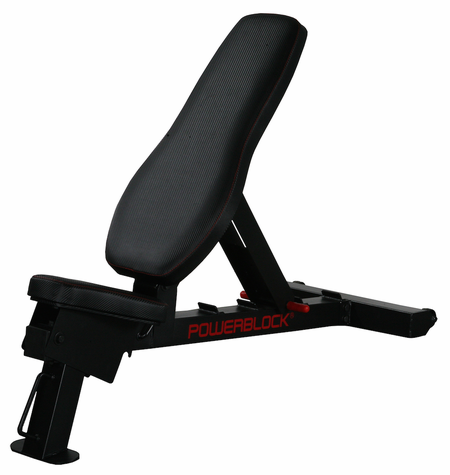 ProsBest price for this quality commercial equipment.